Home BIOGRAPHY HISTORY QUOTES SPEECHES Jomo Kenyatta Biography, Education, Achievements, Quotes, Speeches, History and Death. 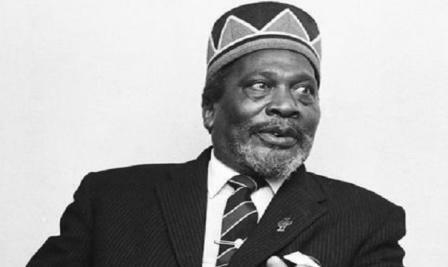 Jomo Kenyatta Biography, Education, Achievements, Quotes, Speeches, History and Death. 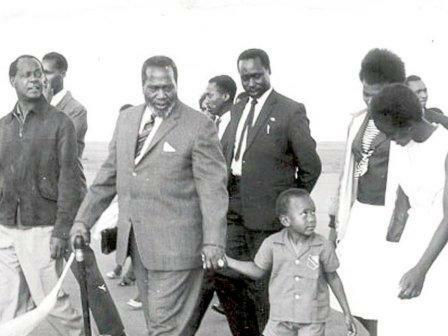 Kenyatta, as one of the few educated Kikuyu, joined the Young Kikuyu Association in 1922. British opposition, however, prevented these organizations from achieving any success. The Kikuyu Central Association was created from the Young Kikuyu Association and the East Africa Association and, like all the former groupings, needed men trained in English.